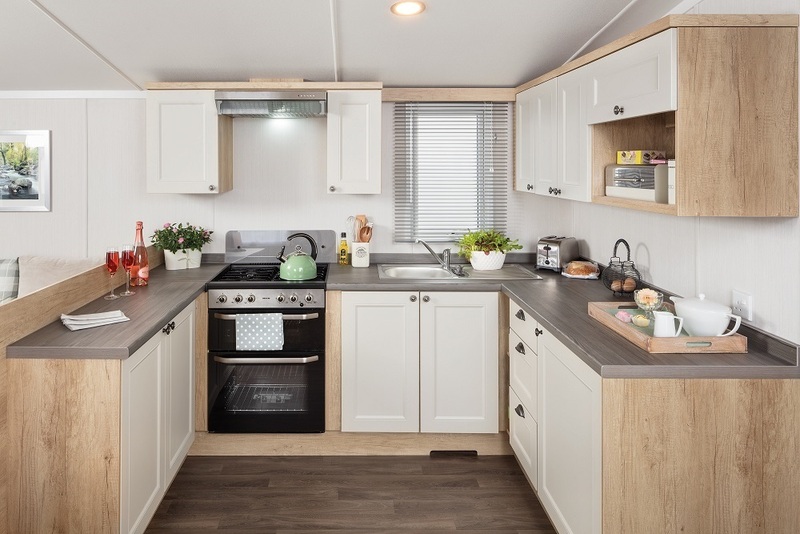 new 2019 model Swift Burgundy 35' x 12' 2 Bed - Sleeps 6. 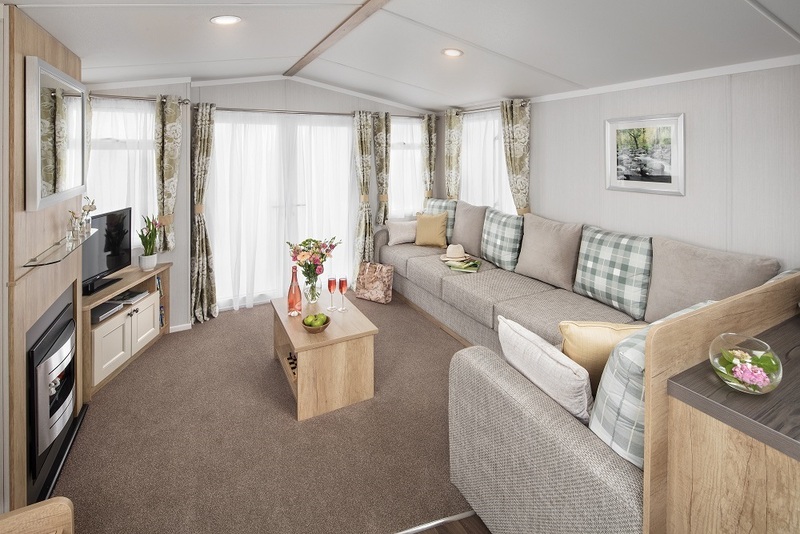 Located on River Laver Holiday Park Ripon in the heart of North Yorkshire. 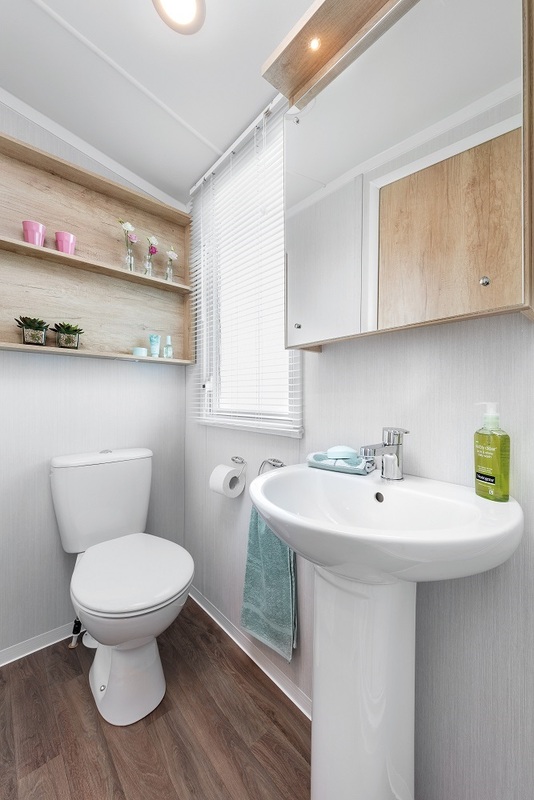 Specification includes: Double Glazing, Central Heating, Aspect Front Patio Doors, Galvanised Chassis. Lounge: 'Spring Green' soft furnishings with 'Nebraska Oak' woodgrain. contemporary electric fire, framed picture and coffee table. Kitchen: 'Shaker' style design, Thetford 'Cocina' glass fronted oven, grill and electronic ignition. cooker hood with extractor fan vented outside. Plus integrated fridge-freezer and integrated microwave. Hallway door leading to bedrooms. Twin Bedroom: Unique L-shaped single beds design creating flexible sleeping options. Bedside storage, Duvalay mattresses, vanity area, power socket and mirror. Family Shower Room: shower enclosure with thermostatic shower, dual flush WC and extractor fan. Main Bedroom: Double bed with Duvalay mattress. Fitted bedside shelf units. 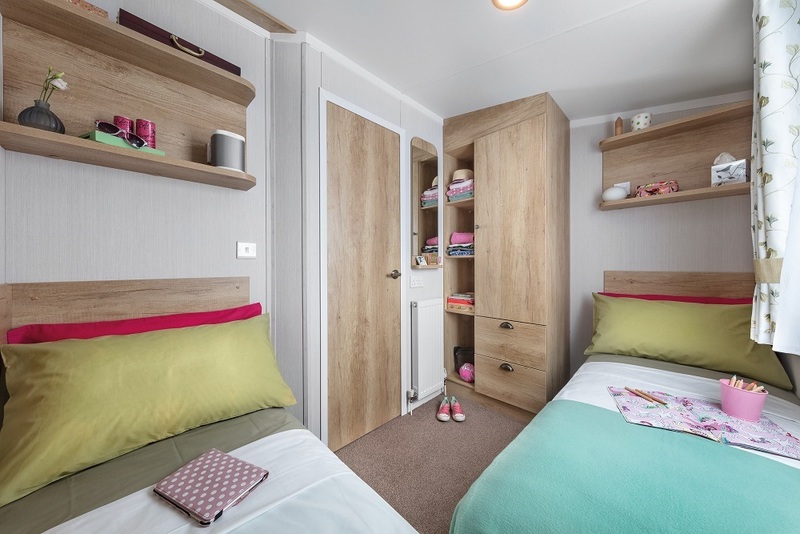 Fitted wardrobes, vanity area and en-suite facility. Great family design and excellent value. Park Details: within walking distance of Ripon. Wi-Fi available. Ideal for fishing, golf, relaxing and discovering the local attractions. 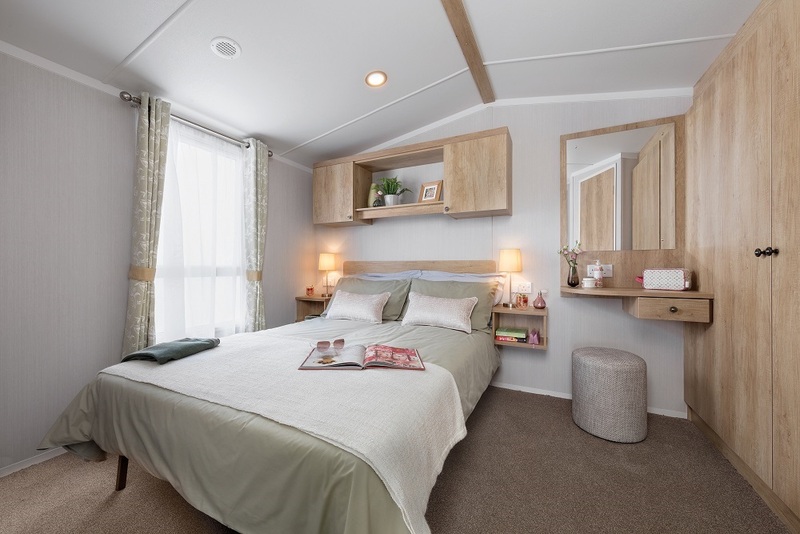 River Laver Holiday Park offers a 10 month holiday season.